A new green blogging contest could net you an all-expenses paid trip to attend, report and blog during ADSW 2014 in Masdar. 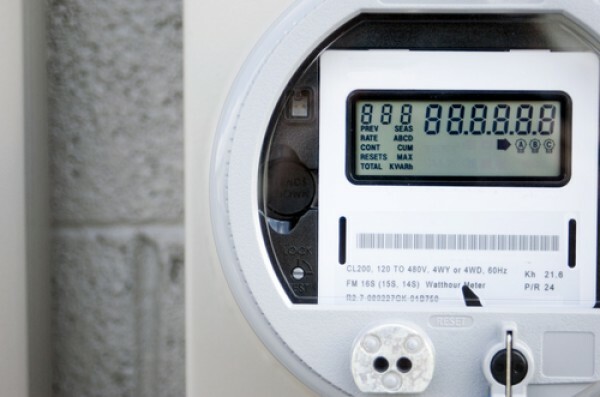 In this sponsored story on EarthTechling, Smart Grid Update talks about Duke Energy and its plans for greater distributed generation. 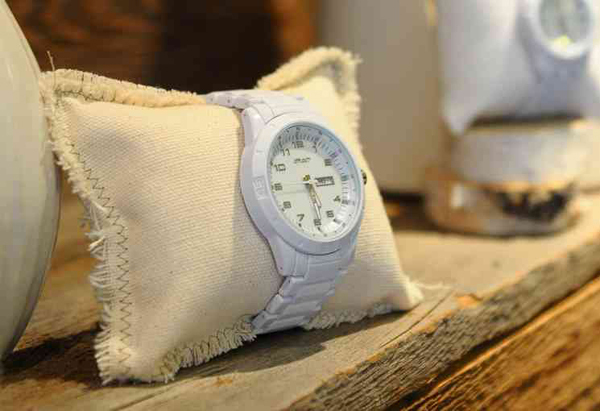 In this sponsored story on EarthTechling, Sprout Watches talks about its eco-friendly watches. Why Do You Need A Tree Survey? Tree surveys are carried out to determine the risk trees potentially or actually pose to members of the public, buildings and property. We’ve put together a three-step plan to help you embrace technology to use less energy. Whether you’re trying to give Mother Nature a hand by going green or minimize the huge hole in your budget, a few sage auto upgrades are your ticket to fuel savings. Well over 11,000 people from around the world have supported CSCI by taking the CSCI pledge to use power management and to purchase energy efficient computing technologies.